Eminem Forum • View topic - 2 New Songs "Crash" & "Say Some Things"
Board index ‹ Creative Central ‹ Audio Stage ‹ 2 New Songs "Crash" & "Say Some Things"
2 New Songs "Crash" & "Say Some Things"
Thanks for checking these out, Crash will be on my LP I am working on. That will be out in a few months. 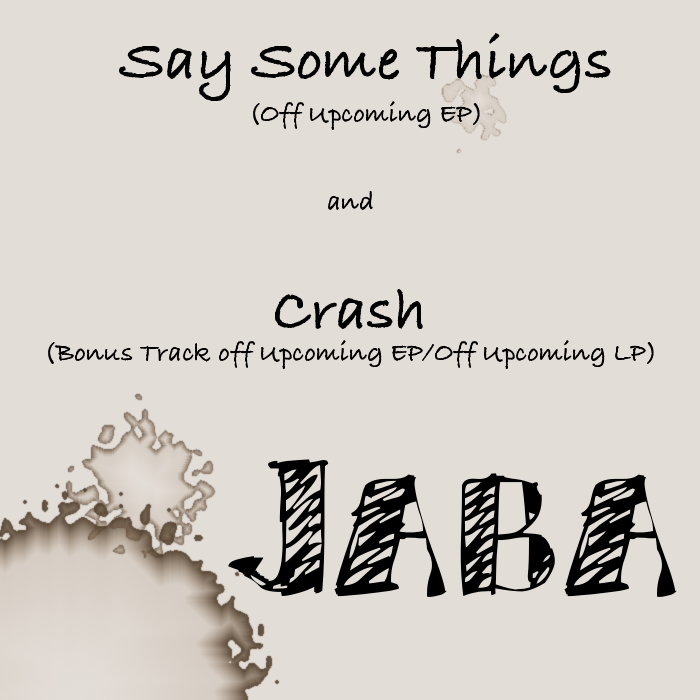 Say Some Things will be on my EP with beats all produced by Greg Booth, which will be out in a month or so. Crash will also be a bonus cut on their. Thanks! Feedback/criticism is welcome and appreciated! Re: 2 New Songs "Crash" & "Say Some Things"
Damn b, Crash is way better than your older stuff, you've finally been able to put your voice on a song without whispering, now just work with more delivery (y) verses are too small imo but you've improved. Just those 2 things, writing and delivery need work.